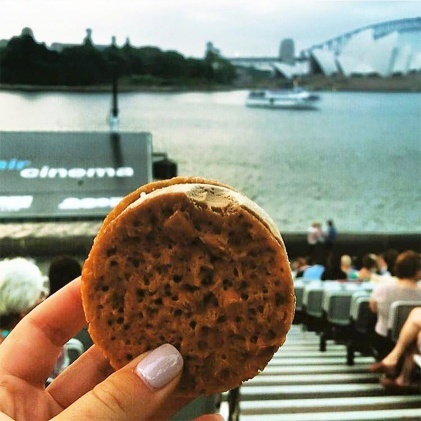 Made from scratch each week, these are Australia’s best ice cream sandwiches. 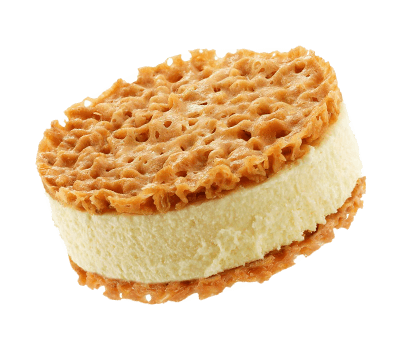 A lush medley of all-natural ice cream, authentic flavours and Pat and Stick’s famous handmade cookies. It’s a question we’re constantly asked. Are Pat and Stick real? Do they look like the guys in the logo? Can we meet them? The answer is yes, yes and hold on a sec. 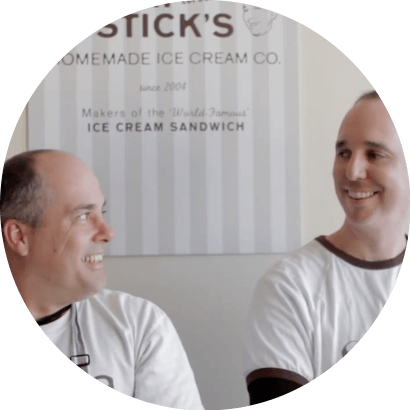 Pat and Stick really did launch their old-fashioned ice cream sandwiches in 2004, after quitting their day jobs to work full-time on the frozen confections. Which were already a foodie cult item. They’re a tad publicity-shy, but sometimes make unexpected appearances on our social channels throughout the year. At Pat and Stick’s Homemade Ice Cream Co, we love a little ritual with our ice cream. And that means great serving pieces, like this classic mess-free aluminium scoop. Okay, free product plug here – it’s from Zeroll. 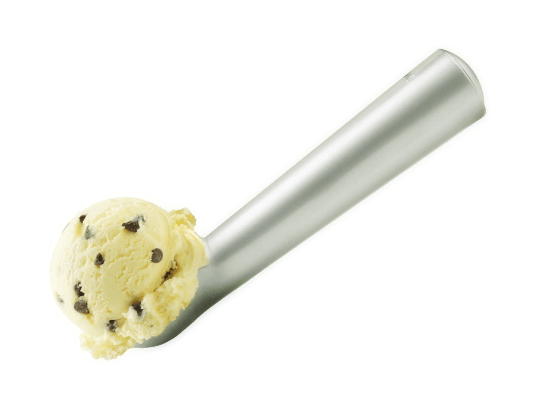 Real ice cream, made from real sugar, eggs and cream, and free of unauthentic bulking agents. Genuine flavours, ethically sourced from quality-minded food producers. Great feelings, because we treat our staff, stockists, suppliers and distributors like they’re part of our family. Which they are. And standout quality, because it’s the right thing to do. © 2019 THE PAT AND STICK HOMEMADE COMPANY PTY LTD. ALL RIGHTS RESERVED.